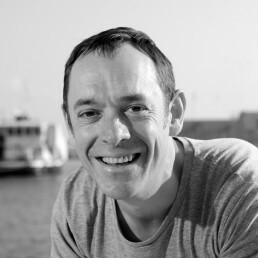 Graeme Docherty is one of the most experienced shiatsu therapists in Denmark. He has worked with shiatsu in his clinic in Copenhagen full time for over 20 years. Graeme is the head teacher in the Shiatsu Skolen the first shiatsu therapist education in Denmark. He also teaches advanced shiatsu and Energy work courses abroad. Graeme learned shiatsu from Jeremy Halpin, an Australian shiatsu practitioner. He also taught Graeme to teach Zen Shiatsu and carry on the tradition of helping people learn to practice Shiatsu. Through the years Graeme has met and learned from many great shiatsu teachers, amongst them Wilfried Rappenecker, Laura Davidsen, Pia Staniek, Lili Just Simons, Luigi Gargioli. Graeme is also educated as a massage therapist and back in the day he played table for the Scottish national team. 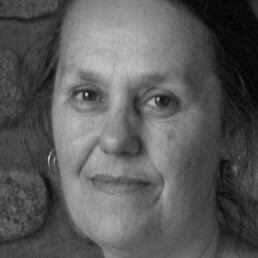 Pia Staniek loves, studies and practices Shiatsu since 1979 after being trained as physiotherapist. Training at the Ohashi Insitute Berlin/New York (1980-85, 1986-89 Certified Ohashiatsu Instructor). Longtime studies with Akinobu and Kyoko Kishi, Pauline Sasaki, Cliff Andrews, breathwork and Butoh Dance teachers. 1990 co-founder and since teacher at the European Shiatsu Institute in Germany, Austria, Switzerland and Italy. International teaching assignments. She lives and practices Shiatsu in Munich, Germany. 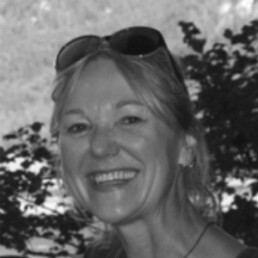 Laura Davidsen is the Principal of the Aberdeen School of Shiatsu as well as working as a Shiatsu Practitioner. Through the years Laura has gained registration as a Spiritual Healer and a Craniosacral therapist and uses these disciplines within her teaching. Health through food has held a great interest for Laura. Her shiatsu training started in 1982 this lead to her teaching shiatsu and building a practice in Aberdeen. With her great wealth of skill, ability and experience she has a very clear insight into energy work and strives to help other develop theirs. My main focus in working is Zen Shiatsu and quality of touch. I have worked with many teachers but my main influence has been Pauline Sasaki and Cliff Andrews. Anne is educated in modern dance from EDDC. European Dance Development Center. 1995-1999 here she learned to practice Zen Meridian Stretches with Eva Karczag. In 2000-2001 she trained as a Shiatsu Therapist her at the Center for Shiatsu. 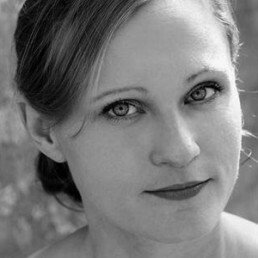 She is a Stott Pilates instructor and practices and teaches Yoga, Alexander technique and Skinner Release Technique.